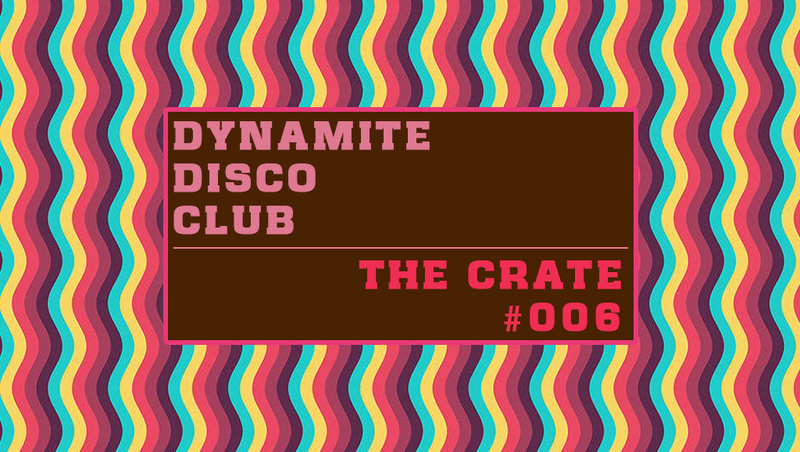 The Crate is a playlist curated by Stalvart John. Tracks that don’t make it to his his radio shows and gigs goes into the crate. 2. Fela Ransome-Kuti And The Africa ’70 ‎– Why Black Man Dey Suffer……. Album/Ep – Why Black Man Dey Suffer…….